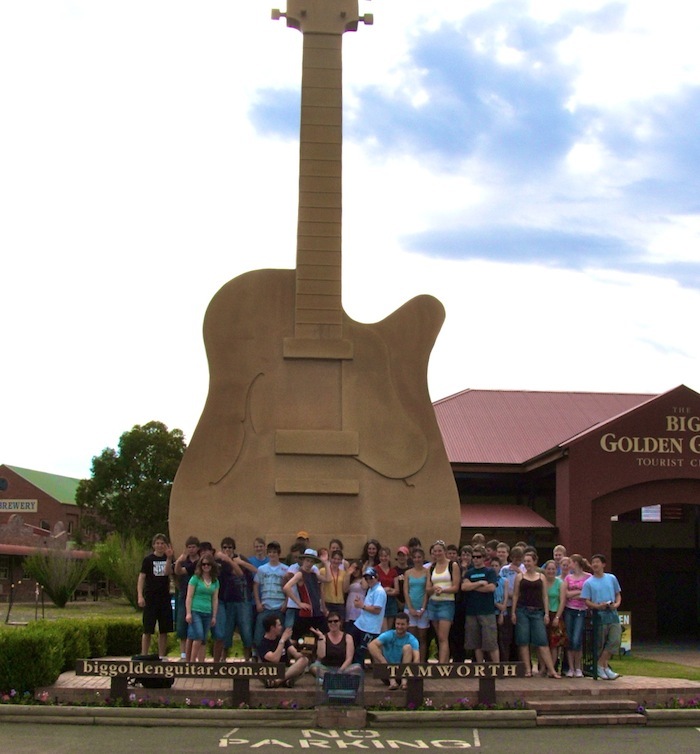 Almost exactly five years ago, a few kids posed in front of some giant guitar in the middle of NSW. Almost exactly five years ago, a few kids participated in something known as the Science and Engineering Challenge. Almost exactly five years ago to the day, a few kids had an absolute blast. A few days ago, a different set of kids, to be sure, but with perhaps one or two of the same teachers, made their reprise in the Science and Engineering Challenge. A few days ago, a few kids from the tiny school from a little suburb in the equally small state of Tasmania, managed to place fourth in the country. …but one thing’s for sure: they probably had just as much fun as we did.